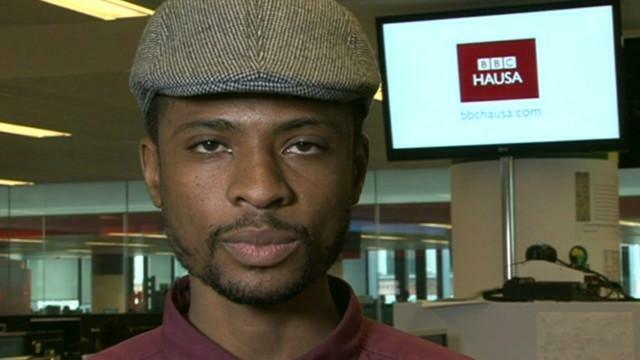 For your listening pleasure: the BBC World Service, Hausa language service. This broadcast was recorded on February 8, 2014 starting around 06:30 UTC on 9,870 kHz. This broadcast originated from the BBC transmitter site Woofterton (250 kW).